Are Your Business Capabilities Aligned With Your Strategy? Business leaders know the hard work that goes into growing their business. It requires the combination of having the right business capabilities coupled with a set of high performance habits. You need a strategy, commitment to that strategy, and the capability within you and your team to deliver on that strategy. 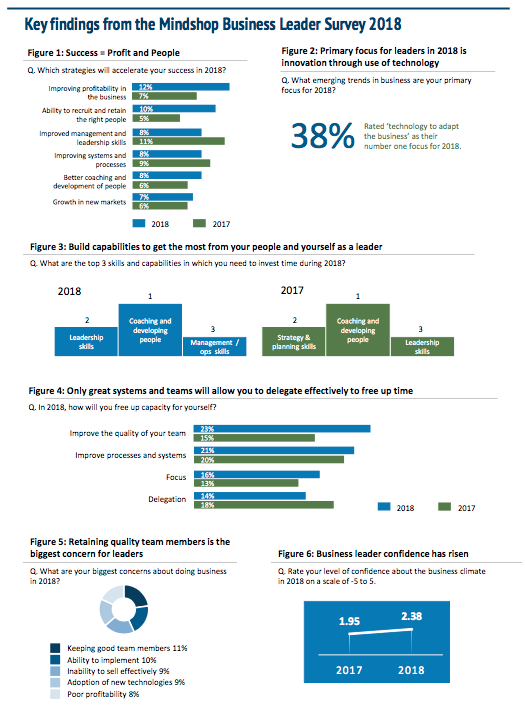 In the 2018 Business Leader Report conducted by Mindshop, advisors and business leaders worldwide including Emergination have identified this year’s top 10 capabilities that your business can leverage to achieve business success plus the top 10 high performance habits that you can focus on to help you get you there. Having the right business capabilities in place doesn’t guarantee success. You also need to have effective habits and a learning mindset. This enables you and your business to keep up with changing needs of the market. 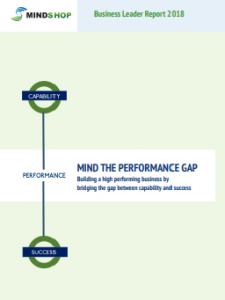 One without the other often means underperformance and frustration. To get your copy of the Business Leaders 2018 Report, complete the form below and we will email it to you.